Having a Facebook Page is not enough. You must use different techniques to make people visit and like your page, but also get them interested in your content so they can like, share and click on the web links included in the posts. 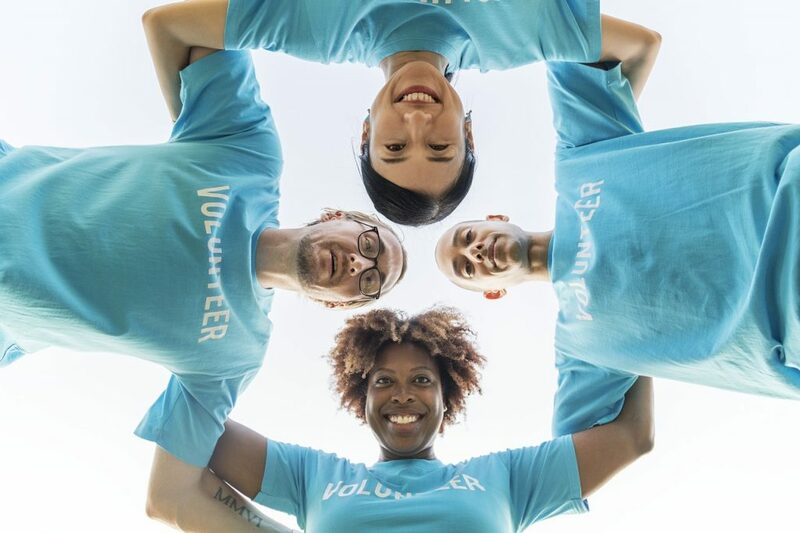 Facebook Groups are very powerful to generate traffic and engagement, but make sure you find the right ones, be active and offer your support. Make other members interested in your Page and once they get there help them find your website easily. 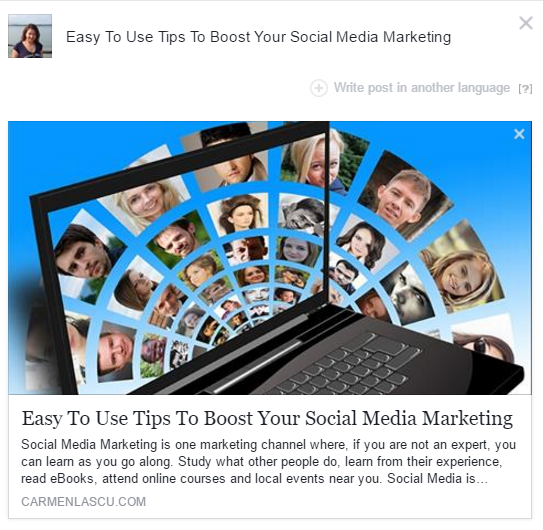 Here are 10 ways I use Facebook to increase web traffic and engagement. 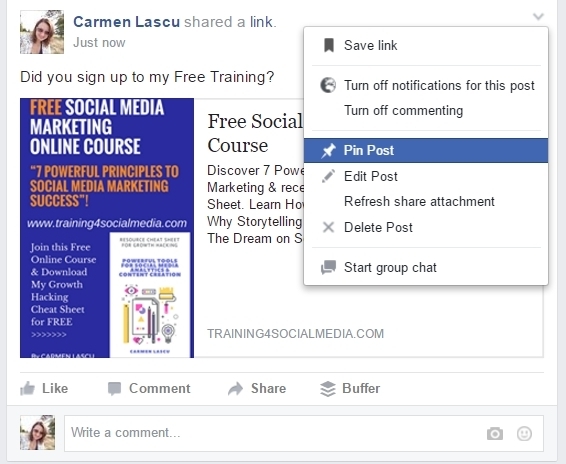 If you have a WordPress website, install plugins to make your content easy to be shared on Facebook. I use a floating sidebar and inline sharing buttons. I installed two plugins called SumoMe and AddtoAny but there are many others you can try. Assuming you created a Buyer Persona profile and you know who are your ideal customers, search for relevant groups based on a keyword that describes your audience. Join the groups, read and follow their rules, make sure you have the notifications on and interact with other members. There will be many opportunities to answer their questions and gently pointed them toward your website to discover useful information. Don’t promote your business directly unless the group’s admin allows you to do this. Some groups have specific days or posts where members can promote their business freely. 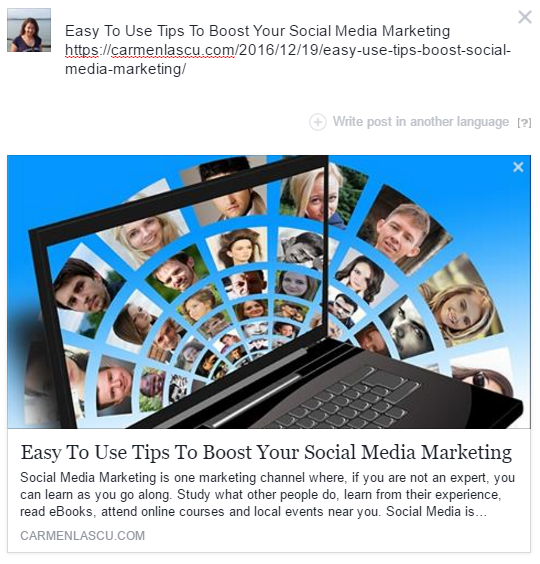 Start blogging and share your blog posts in Facebook groups. In this way you don’t promote your business directly, you just share useful information that will make your audience interested in you and your website. This will help you learn from other people’s experience and also find other similar people that support your business. I am a member of many bloggers group and their support is amazing. I offer my advice every time I have the opportunity to do this and also promote my blog when I am allowed to do this. Even though initially I thought marketers and entrepreneurs are my main target, after interacting with many bloggers I discovered that they are actually very interested in social media, joined my free training, and bought my eBooks, so now they are my audience as well. Create a group for your customers to provide customer service and offer exclusive discounts. If they are interested in your brand and business, try to keep them close and happy. Create a group where you can share useful information that your main target will be interested to read. Promote your products only occasionally, without becoming annoying. If you offer a freebie, pin your post to get people interested in the web link you want to promote. Create some rules and encourage other members to join in. 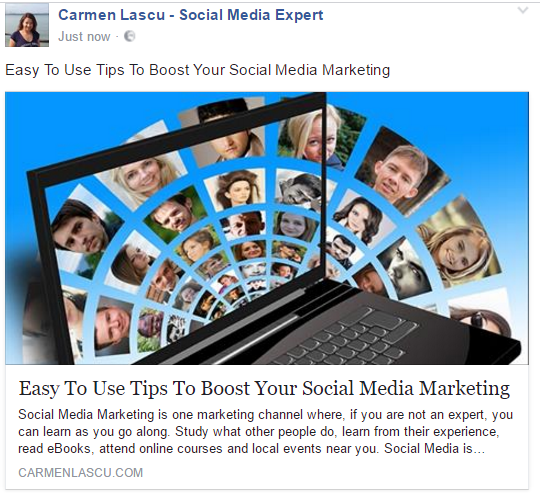 You can start by inviting your Facebook friends and then promote the group on your Facebook page and other similar groups. I created a Facebook Group called “Social Media for Business” but I need to focus a bit more on promoting it. This is on my radar for the next few weeks. If you are on Facebook, you are welcome to join in and contribute. If you join groups, you will there are days when you can share your Facebook Page. Do it! This is how you get likes without paid advertising and the majority of people who liked your page become your fans. Promote your Facebook Page on other social media networks (in your posts and direct messages), in your email and on your printed materials (business cards, flyers, etc). 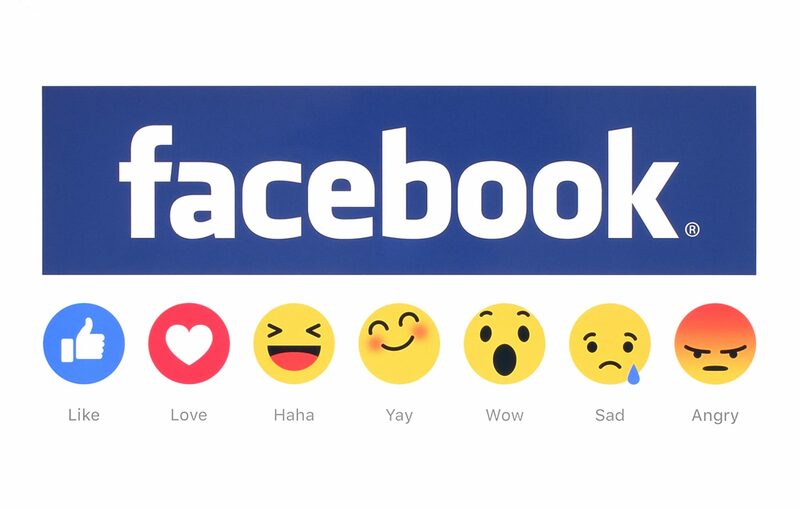 OK, other people started to like and visit your Facebook Page, but what do you have to do next? Make sure you offer useful and attractive content to determine your visitors to click the link to your website. Keep your posts short and use images. When you share a post from your blog, write your comment, copy-paste your link until your image and text are pulled up in the page and then delete the link. 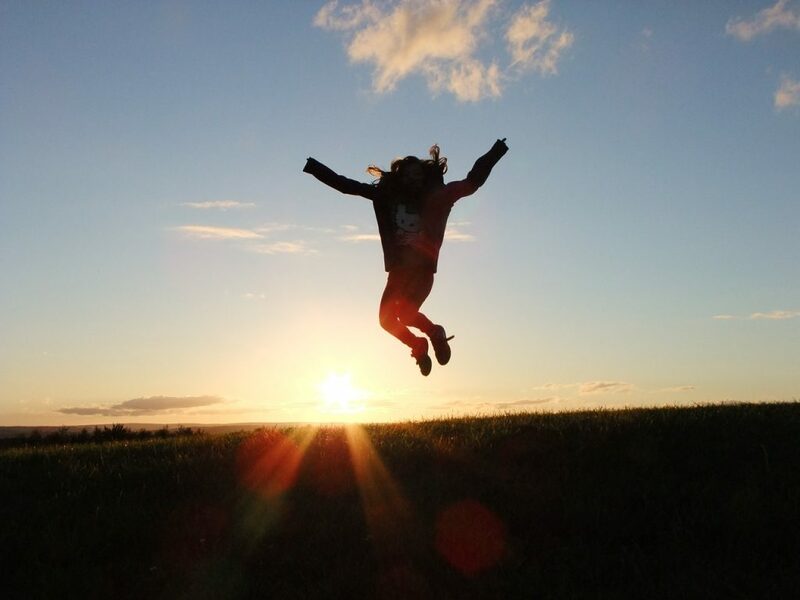 You will get a good looking post with a large photo and without too much text. Otherwise, if you use a plugin to easily share content on Facebook, the link will be pulled up correctly showing a large image. 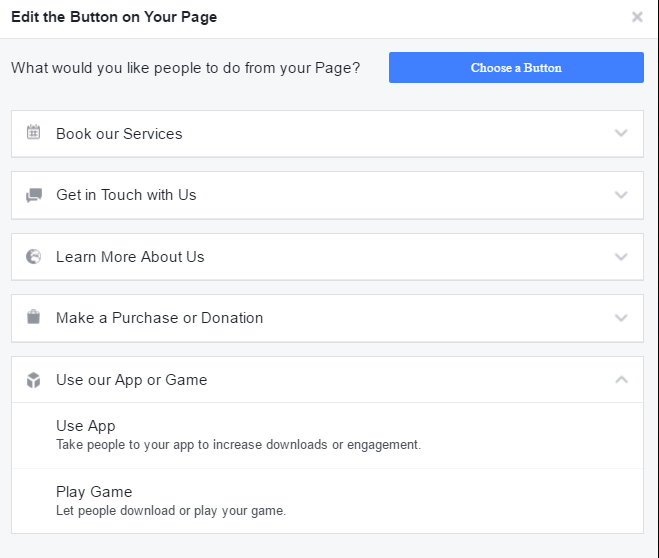 If you have a Facebook Page, make sure you include a Call to Action. This can be either a Sign-Up button like I have or Call Now, Contact Us, Send Email or even Shop Now. Like on your website, the About tab on Facebook must include information about you or your business, depending on how you trade. Make sure you include links to your website and provide a different type of content you can actually include a few links to easily direct visitors to where is relevant to them. I know there are many other ways to drive traffic but these are the once I tried in the last few weeks and worked for me. I went from 53 likes on 15th December 2016 to 161 today, 12th January 2017. I know other people may gain more Facebook likes but I achieved this by spending about 10-20 minutes each day to screen the groups I am a member of, interact with other members and promote my blog and my Facebook Page where I was allowed to do this. 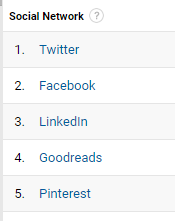 Twitter remain my main social network to generate traffic to my website, but as you can see bellow Facebook is the second and this is due to what I have done recently.